The following list of heroes were honored at the dedication of the National Animal Care & Control Association (NACA) Memorial Wall and Gardens, held on October 1, 2011 at the NACA Corporate Office in Olathe, Kansas. 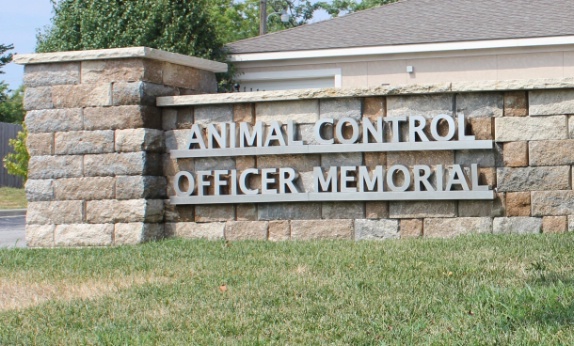 The Animal Control Officer Memorial is a permanent tribute to remember, and honor, those Animal Control Officers who have died in the line of duty. The names of fallen Animal Control Officers are displayed on the wall with the gardens serving as a backdrop, providing a serene and private area to reflect on the loss of these fallen members, and to honor their memory. To nominate a hero, please download and submit the form found here.